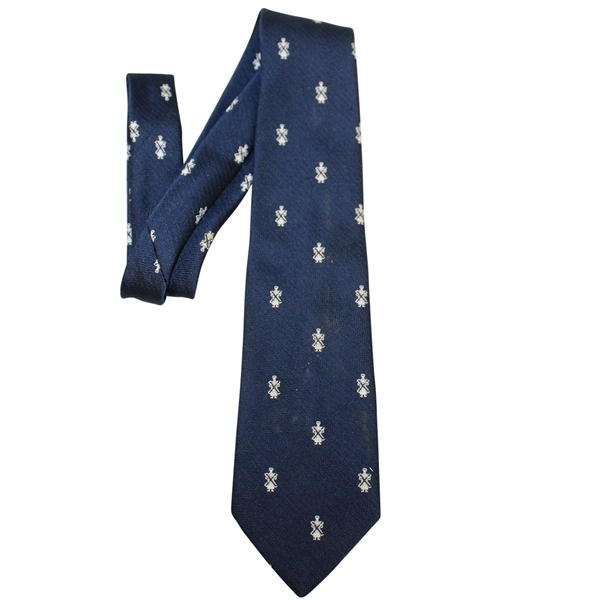 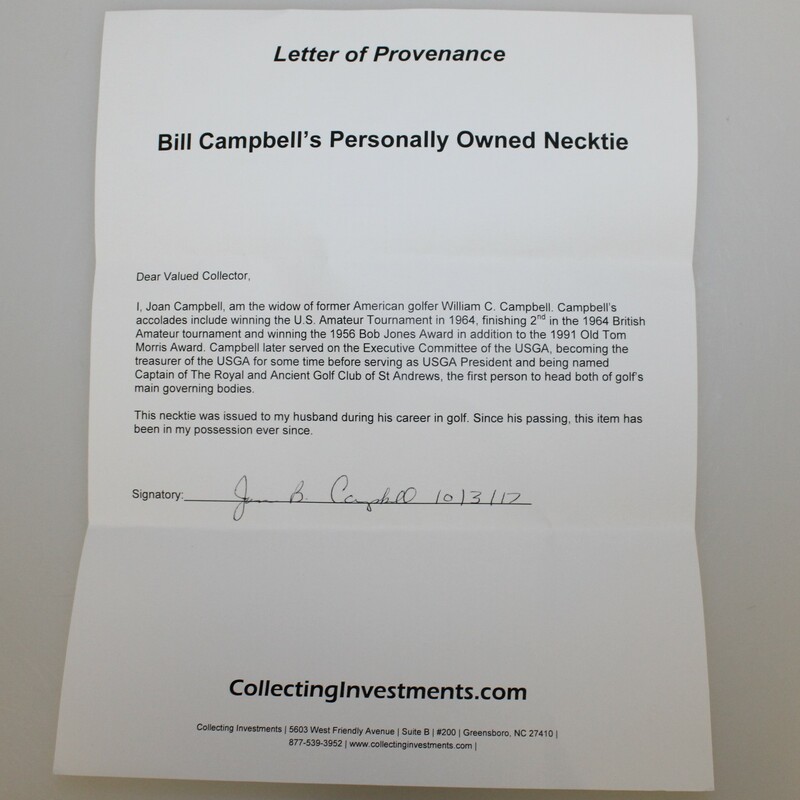 Offered here is a neck tie that was personally owned by Bill Campbell. 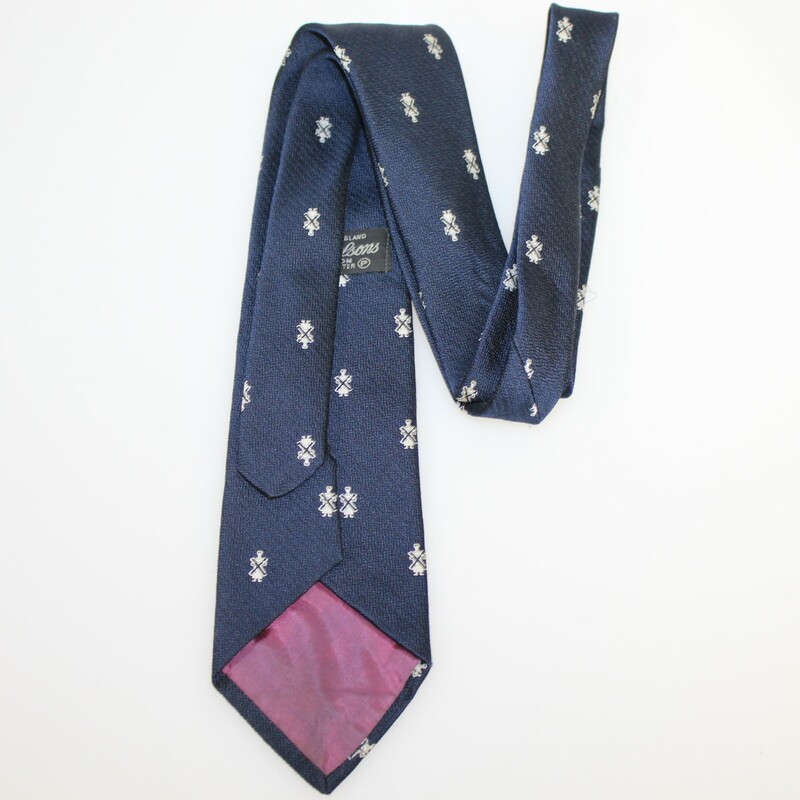 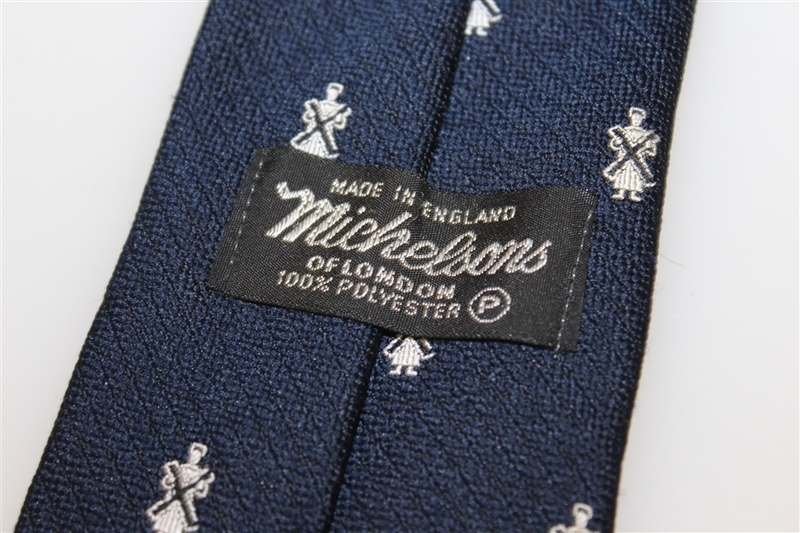 The tie was made by Michelsons and comes in great condition. 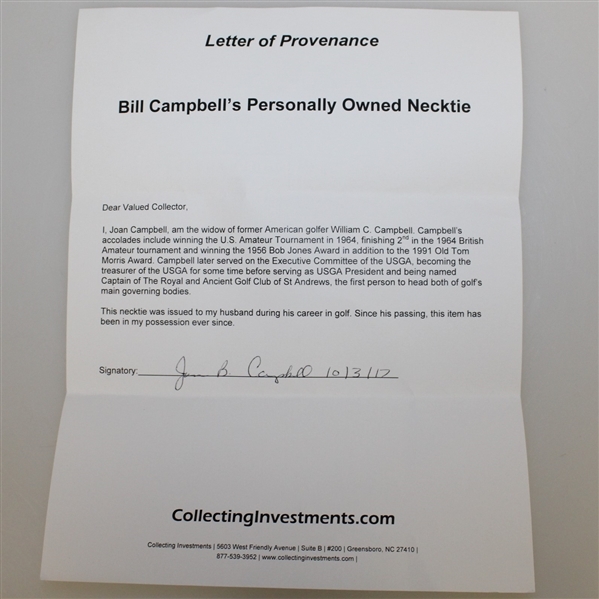 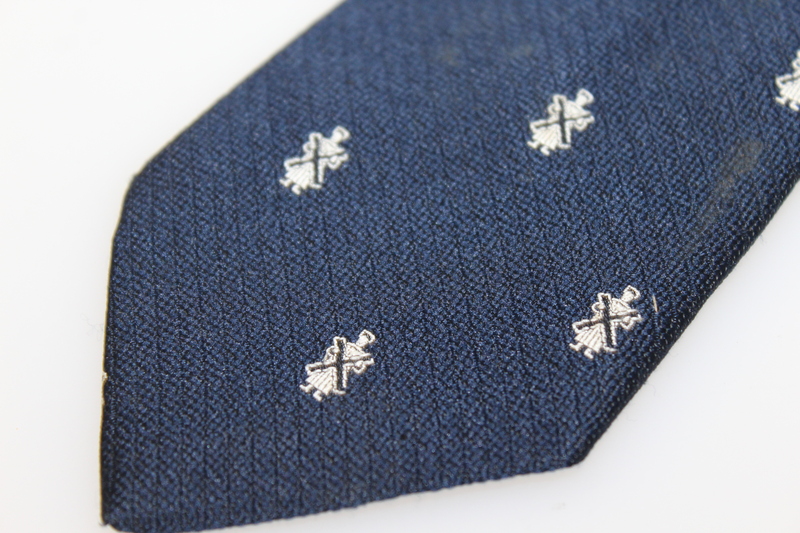 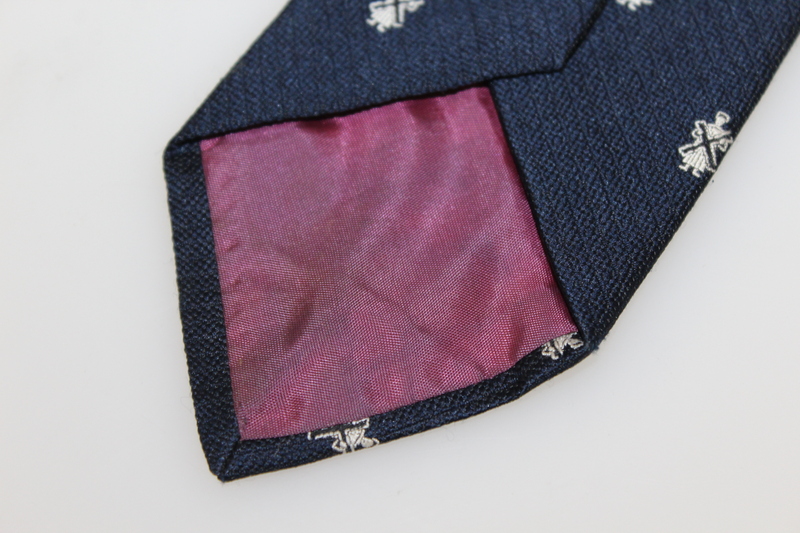 A letter of provenance from Bill's wife will accompany the tie, please see photographs.